I am getting ready for the Teachers Pay Teachers Conference in Las Vegas in a few weeks. I love this business card Dreamlike Magic Designs made for me to correlate with my blog design! I can't wait for them to come in! 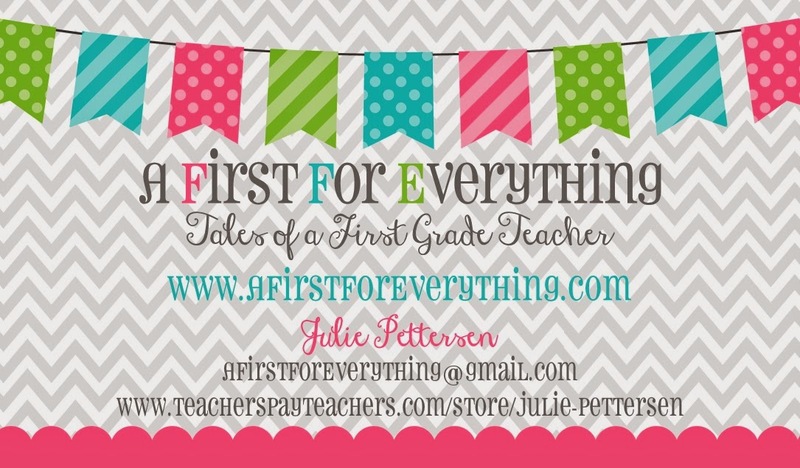 I'm also super excited that some of my classroom decor came in the mail from Schoolgirl Style yesterday! 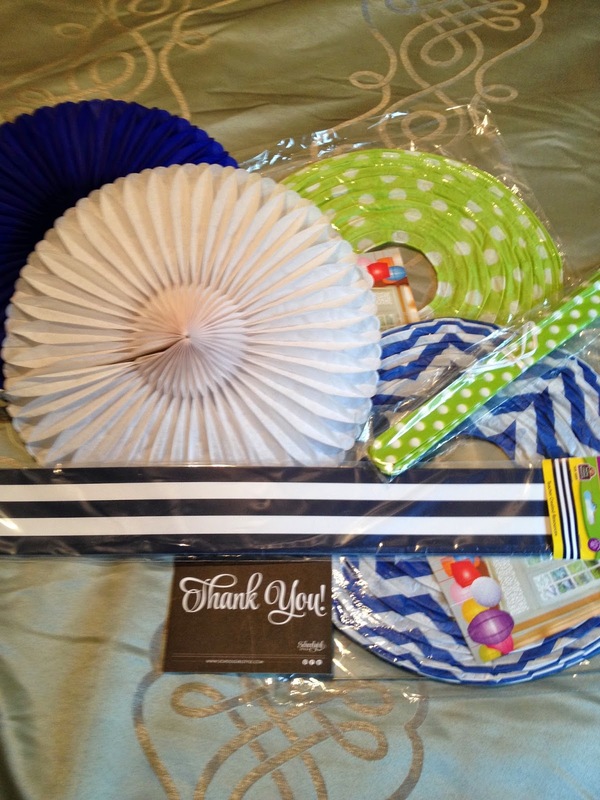 I plan on using the blue and white fans and green polka dot pom pom for a corner of a bulletin board and the hanging lanterns will go on top of a bookshelf since we aren't allowed to hang them at my school. I love Schoolgirl Style's Preppy Nautical set! 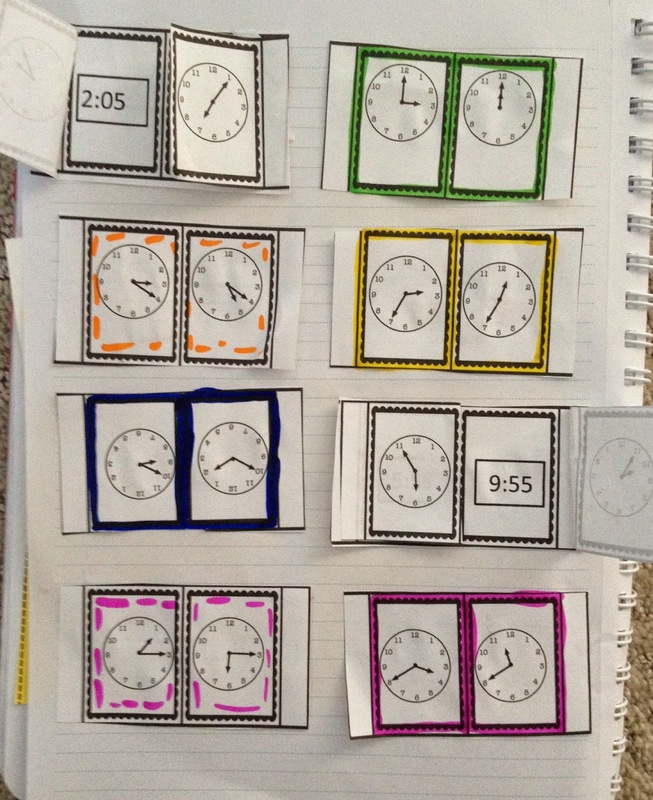 I worked really hard this week to complete a math interactive notebook set on time. Are you notebooking? I just love interactive notebooks! I love how they keep the kiddos invested and engaged. I also love how they serve as a great reference, especially since the kiddos make them themselves. You can check it out in my TPT store by clicking on the pic above. I'm spending lots of time with these two this summer. 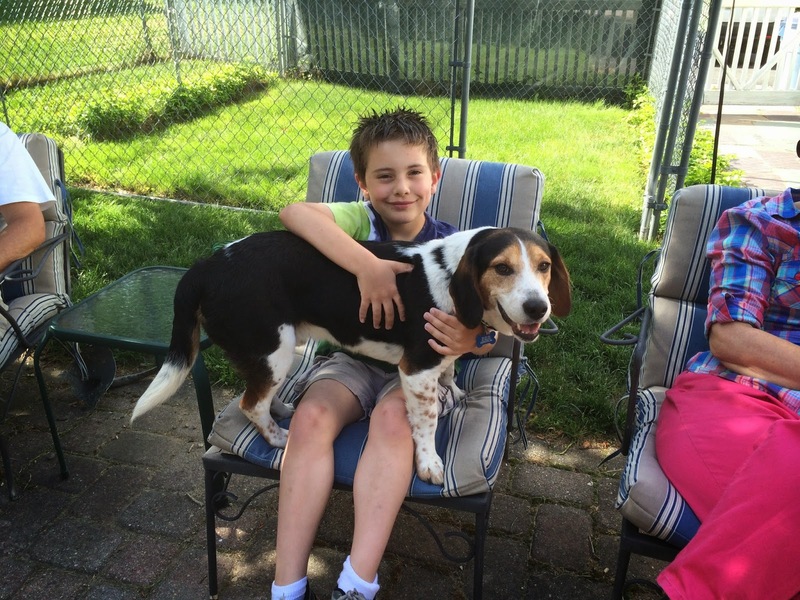 My son, Tyler and my dog Bentley and I'm loving every minute of it! I'm also doing a ton of reading. I've read 3 books in the past week alone. Don't you just love having the chance to get caught on the things that you want/need to do but don't have time for during the school year? I'd love to hear about your week! I agree reading is amazing during the summer!! I can't wait to see you in Vegas shortly!! Your new business cards looks amazing!! I hope we can meet up! That would be wonderful! 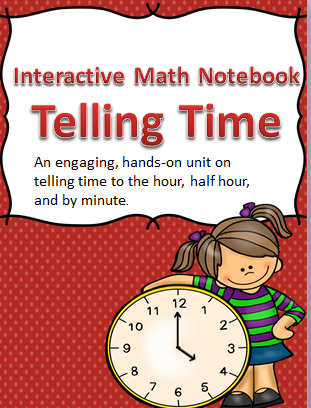 Your interactive notebook product looks amazing! I also LOVE the classroom theme you picked. I just ordered from Schoolgirl Style yesterday. I have a pirate theme and have invested too much in materials and curriculum planning to make a switch yet. BUT...I was thinking as I went through her site, if I COULD switch I'd be going for that preppy nautical look. I guess GMTA! Enjoy the TpT conference! Thank you so much for the compliment! A pirate theme sounds fun! I bet the kiddos love that! In love the calming blue/green color scheme. Since I have invested so much in blue/green bins I keep the same color scheme but just alter it a bit. The preppy nautical worked out perfect! 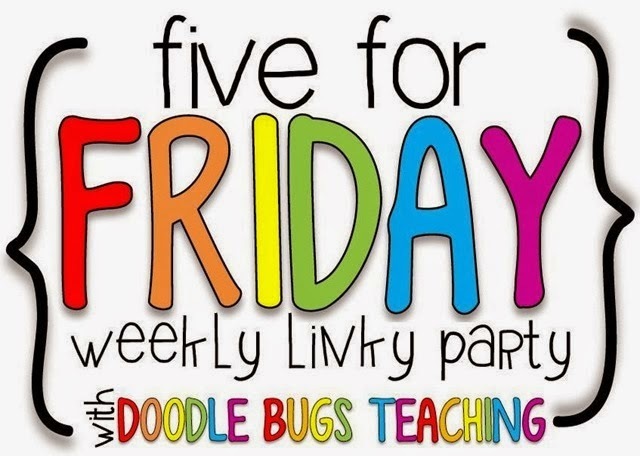 Did you end up choosing a theme for your classroom? I'm so envious of those of you who get to go to the TPT conference. If only Australia wasn't so far away! 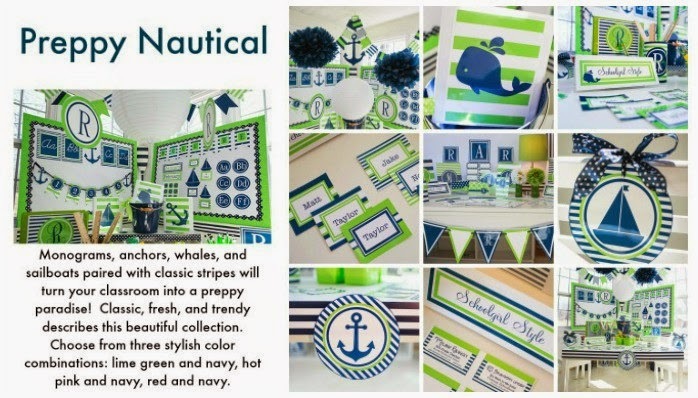 Super cute nautical theme, Schoolgirl Style has so many gorgeous themes. Our half year break starts today and one of my goals is to red some of the books that have been on the 'to read' list all term. Hi Tammy, thanks for saying hi! I think 30 min is definitely enough time. 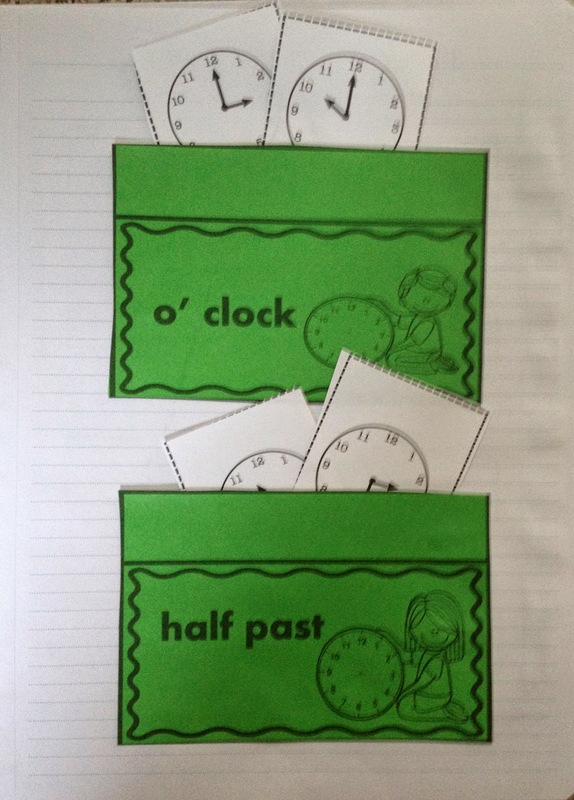 I allocate about 45 minutes to math each day and we got several sheets completed in my first grade classroom. 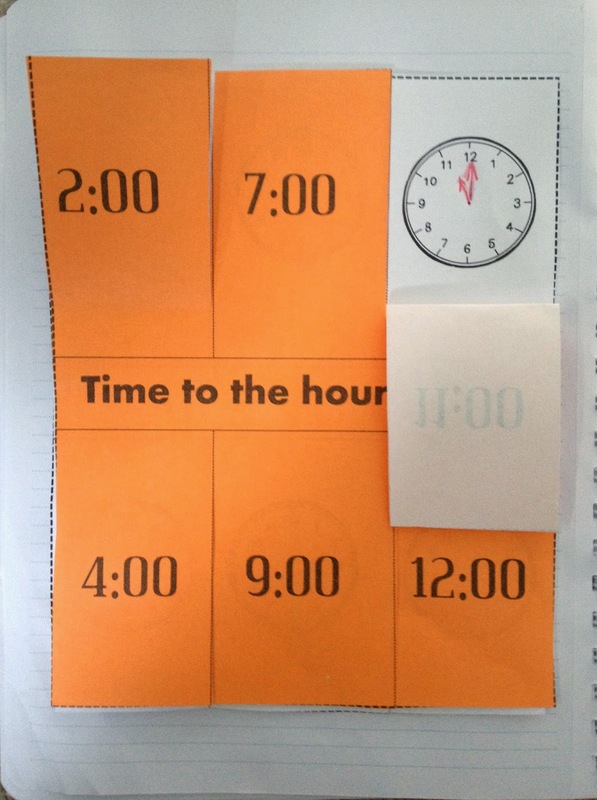 I think the beauty of interactive notebooks is that you can add to them when you want and set the pace that you want. I would complete a few pages, have the kiddos put them in their cubbies and pick them up the next day. The prep was pretty simplistic as I just made the copies. They cut and glued and really enjoyed doing it. I think they become really invested in the notebooks because it's their work that they made and worked hard doing. It's interactive nature keeps the kids on task and invested. Good luck with them . If you try it, I'd love to know how it's going for you! I love them and I'm so glad I started using them. I think you'd really see a lot of benefits from it. 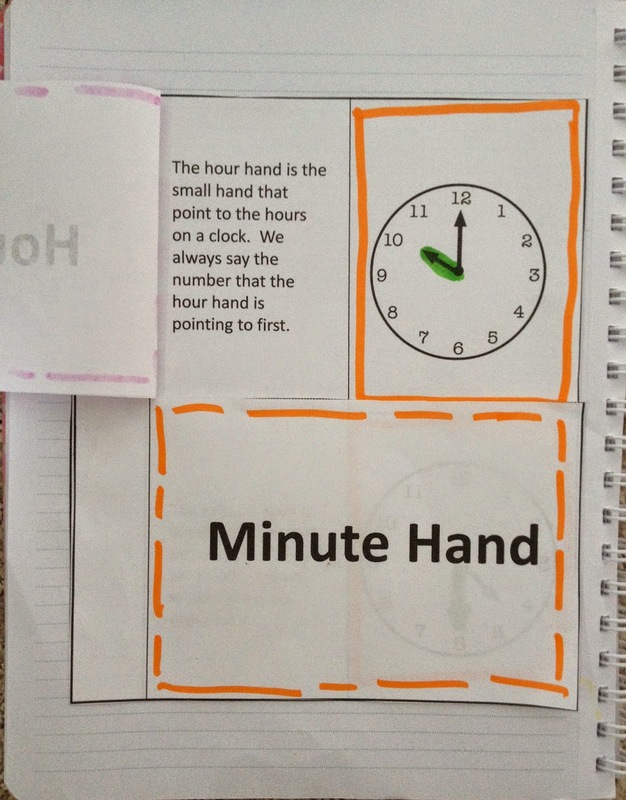 I posted last night a freebie of interactive notebooks with a post about how to se them. Try he freebie out first to see how you like them. All the best!